"A masterpiece of women’s wisdom. "—Christiane Northrup, M.D. In celebration of the twentieth anniversary of its publication, a newly reissued edition of the bestselling author’s classic work of feminine spiritual discovery, with a new introduction by the author. 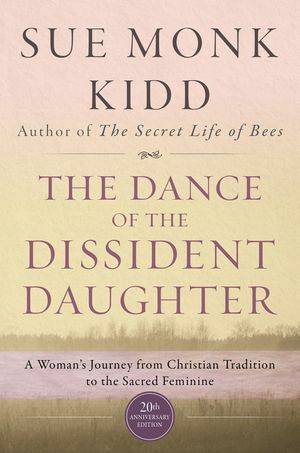 From a jarring encounter with sexism in a suburban drugstore, to monastery retreats and to rituals in the caves of Crete, she reveals a new level of feminine spiritual consciousness for all women—one that retains a meaningful connection with the "deep song of Christianity," embraces the sacredness of ordinary women’s experience, and has the power to transform in the most positive ways every fundamental relationship in a woman's life—her marriage, her career, and her religion.